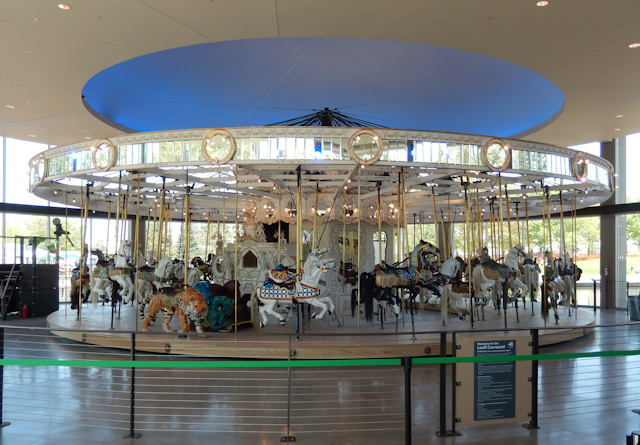 This last lecture in the 2018-2019 Archaeological Institute of America (AIA) series explores the results of recent archaeological surveys conducted in the Gondola Meadow and Looff Carrousel areas of Spokane’s Riverfront Park, which took place before the completion of the new recreational rink and carrousel buildings. © Copyright 2019 Northwest Museum of Arts and Culture. Integrated Web Services provided by Versai.